Moving off campus is a rite of passage for most students – another step on their road to independence. At The Village at Bluegrass, our goal is to make that transition as easy as possible for you and your child. The Village at Bluegrass offers professional on-site management and 24-hour, on-site maintenance. Our staff lives and works on site, and annually participates in extensive customer service training to make your student’s living experience a memorable one. Our local executive director is supported by a skilled and experienced team focused on resident services, maintenance, and residential life. Residents who need assistance can meet with team members in the office, or fill out work request forms online for added convenience. At The Village at Bluegrass, we offer individual leases by the bedroom (not the unit). This is different from a traditional lease and has a major benefit: You are never responsible for paying a roommate’s rent, even if they graduate or transfer. As part of the lease agreement, The Village at Bluegrass requires each student to have a “Guarantor,” or a person 25 or older who is a resident of the U.S. that will vouch for the financial responsibility of the lease. If a Guarantor is not available, a “Pre-Paid Approval” is an alternative and requires one and a half installments of pre-paid rent used for the final one-and-a-half lease installments. Moving your child out on their own can be expensive. At The Village at Bluegrass, we support families with many student-friendly amenities that are free and included in the overall rent to help ease the financial burden. There is no additional charge for Internet, water, cable TV, furniture, full-size washer/dryer, fitness center, computer lab, study rooms, printing, tanning, shuttle to campus, and monthly social events. Your child and their roommate(s) are responsible for setting up Electric (Consumers Energy) and Gas (DTE) utilities before their move-in date. The safety and security of residents is our number one priority at The Village at Bluegrass. That’s why we offer secured windows, key-card apartment doors, deadbolts on bedroom doors, and community assistants who are on call and live on site. The Village at Bluegrass is a social community with a vibrant residential life program focused on social, physical, charitable and educational activities. (And many free food events, too!) Residents are active participants in a variety of monthly events hosted by our team of dedicated community assistants and managers. Charitable activities have included participation in Relay for Life, toy and food drives, and community clean ups. Educational activities could include everything from skin cancer awareness to tutoring support. The Village at Bluegrass regularly offers popular social events, such as volleyball tournaments, breakfast-on-the-go, and other fun ways to meet new friends and create lasting college memories. Every year, many students vie for the opportunity to become a Village at Bluegrass Community Assistant (CA). CAs are assigned to groups of residents and offer peer guidance and support during a student’s transition to off-campus housing. CAs contact residents weekly, and assist them with everything from how to use appliances to roommate problem-solving. 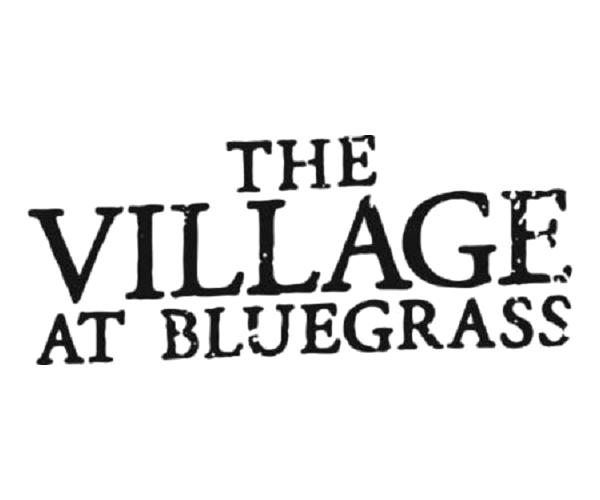 The Village at Bluegrass hires approximately 10 CAs a year who are paid at an hourly rate. The Village at Bluegrass is owned by Pierce Education Properties, a San Diego-based owner, manager and developer of student housing and education-based real estate. Pierce owns and manages a national portfolio of approximately 12,500 beds of upscale, purpose-built, off-campus student apartment communities serving students and universities throughout the U.S.